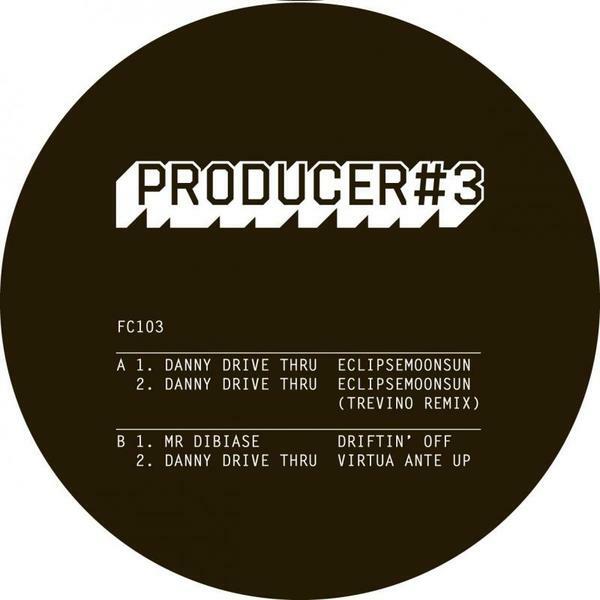 Danny Drive Thru, a seasoned fixture on the Manchester HipHop/Beats scene, steps up with a cracking sophomore release, backed with a canny Trevino remix and dope Mr Dibiase beat. Most impressive is Danny's title tune, an ominous scene of creeping, oily bass and dusty, finger-poppin' percussion layered with etheric ethnic samples lodging itself somewhere between the sounds of Illum Sphere and Demdike Stare. For a knowing contrast, Danny's other contribution is a computerised 8-bit version of M.O.P 'Virtua Ante Up' which just got a good chuckle from us. 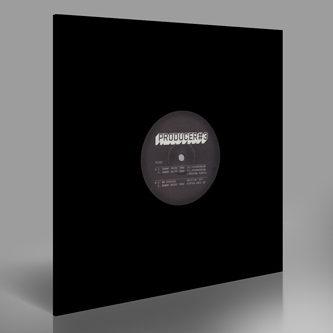 Elsewhere, Trevino aka Marcus Intalex gives a slick, rolling electro remix, and Mr Dibiase drops the woozy shift of 'Driftin' Off'.